 Wild@Life Founder and Chairman started the partnership with Wildlife Action Group Malawi in 2009. 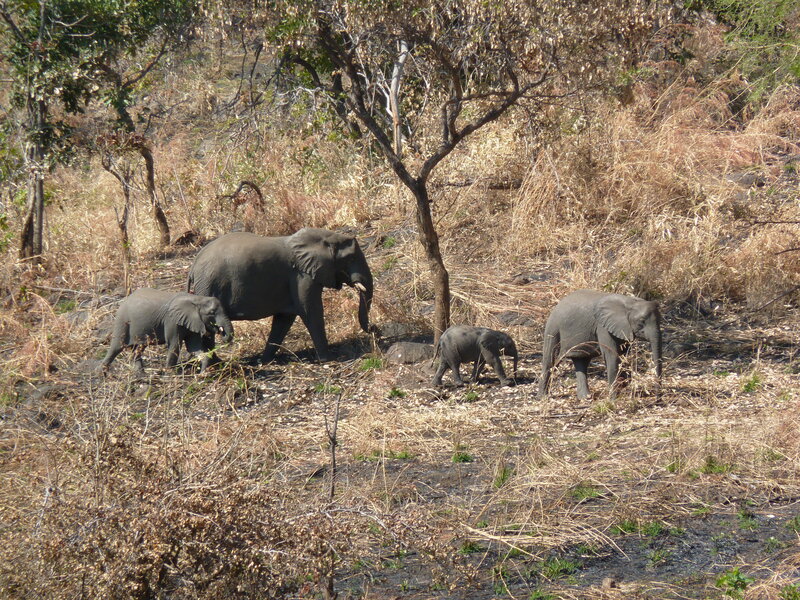 The project is to keep the wild elephant population of Thuma, Malawi, safe. The area is an intense poaching place. SO the project is cleaning the snares put by the killer every day. Our scout and ranger team is on the ground to track the animals, remove traps, confiscate weapons from poachers and rescue animals in need. 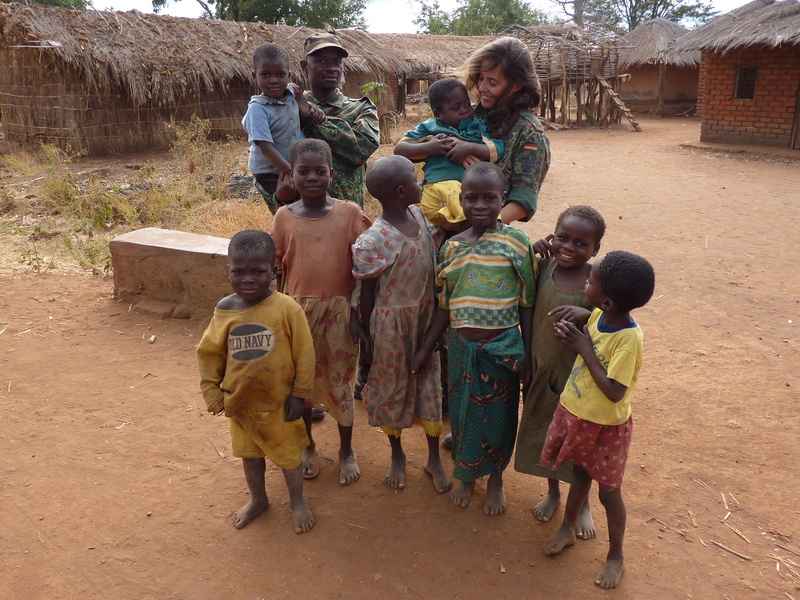 We are also working closely with the villages. The elephant and human is a conflict seen across the continent. Elephants are going to villages to eat the crops, and with conflict, the elephant or the villager is getting killed. We are working to end these conflicts and have already handed built a 2km electrical fence around the 3 villages and we are distributing snares, to be used to make noise and scared elephants away, for both of the species to remain safe.